Purchased and installed two of these at the same time. One drive failed within an hour with less than 400GB transferred. Clicking, delayed boot, failed WD diagnostics test... That's why four stars instead of five. 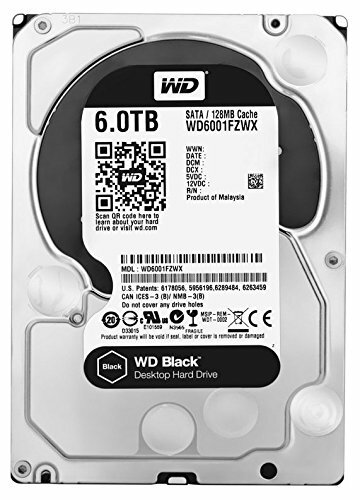 WD replaced the failed drive immediately and without question, awesome warranty and customer service experience saved the day. I'll buy more in the future as needed, based mostly on the warranty and service. 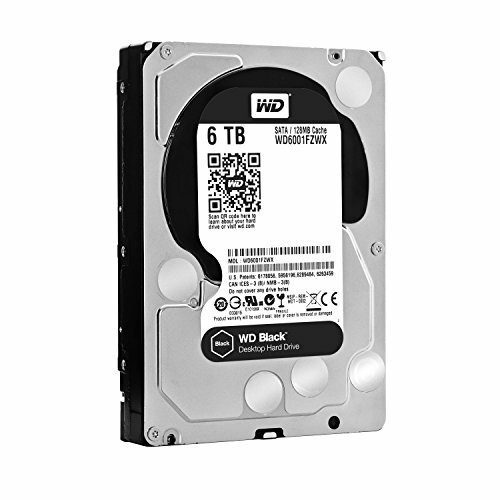 Some of my experiences: I use these as storage drives for 4K video files and as a storage drive for Steam games that take up a lot of space, that I don't play very often. My main games and video editing software remains on my SSD. CrystalDiskMark 5.1.2 x64 showing 229.5 MB/s Read and 245.9 MB/s Write speeds. Around 5.5TB usable space. No noticeable noise from the drives, even when running CrystalDiskMark benchmarks. Biggest HDD I need to stash my por- I mean games and backups. Has solid read and write transfer speeds, fastest HDD I've owned yet! All other files can just go disappear here until I find the need to retrieve them. Sure, a HDD does not run faster than your typical SSD, but it does feel nicer on your wallet for the amount of storage you get. This dinosaur fits all my extra junk and games with low load times, and manages to load everything pretty quick considering it's a mechanical drive. 128mb cache on this bad boy! 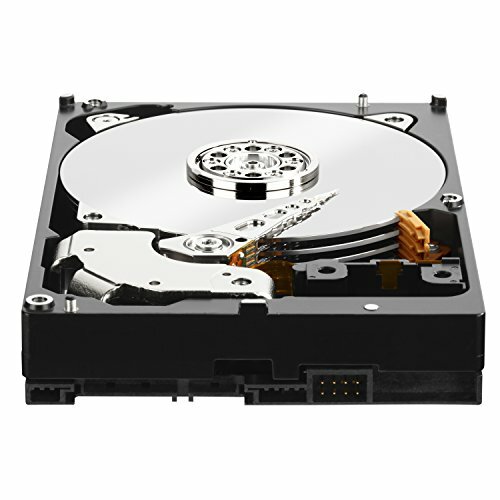 Plus trustworthy Western Digital reliability.